Good grief, the pain of getting this post up. Not because of the palette or anything, but my camera battery stopped charging. And I'm thinking I either need to order a new charger or a new battery, but it happened out of the blue and it's frustrating. So I had to go back and forth on the photos I managed to get with it and the ones I got with my phone and choose the best of the bunch. A bit time consuming, that's all. Unfortunately, it's the camera where I take all of my close up shots where my other cameras are a bit rubbish at that. There will be a learning curve until I get my main camera up and running! This post is picture heavy, but this palette is too gorgeous not to share every inch. 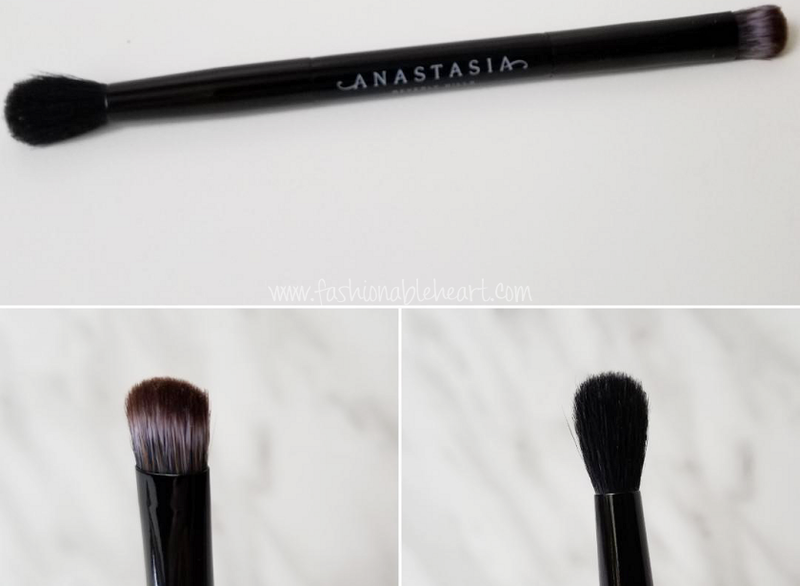 It's my first dive into ABH shadows and it did not disappoint (spoiler for where this review is headed). 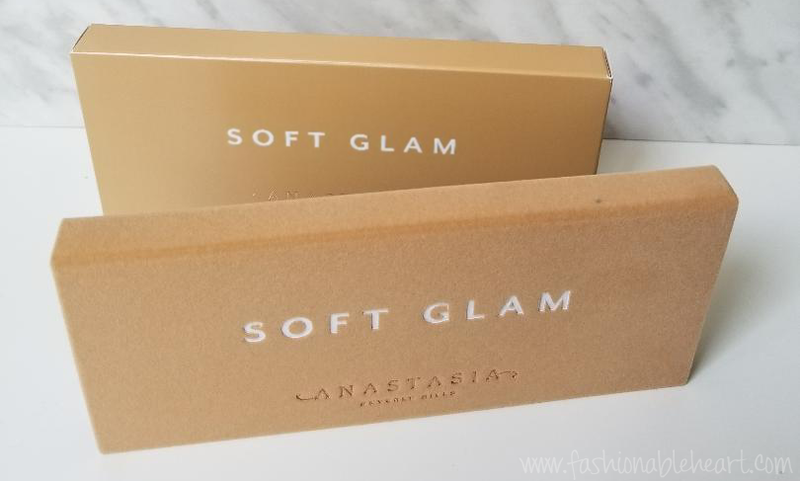 So here are my swatches and thoughts on the Anastasia Beverly Hills Soft Glam palette! 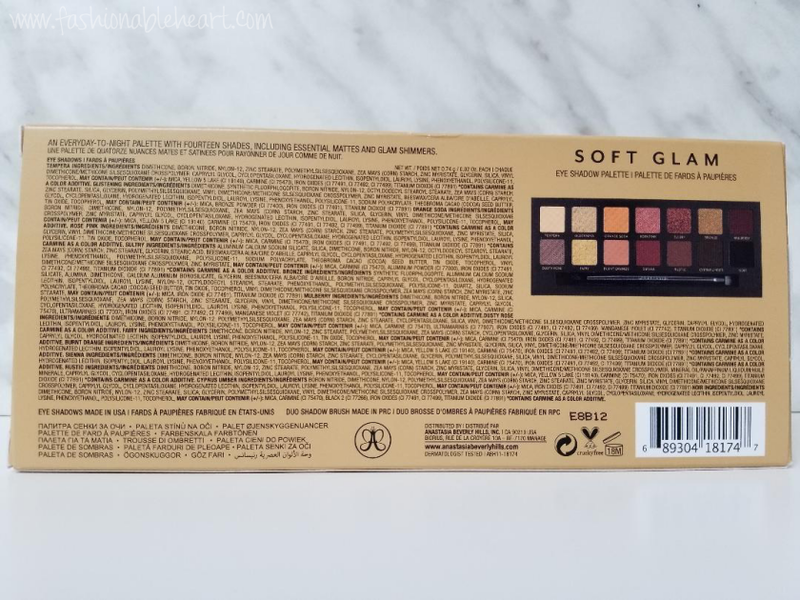 So why is this my first Anastasia Beverly Hills palette? Well, I just never thought I would get as much use out of the others. They were full of colors that I knew I wouldn't reach for. 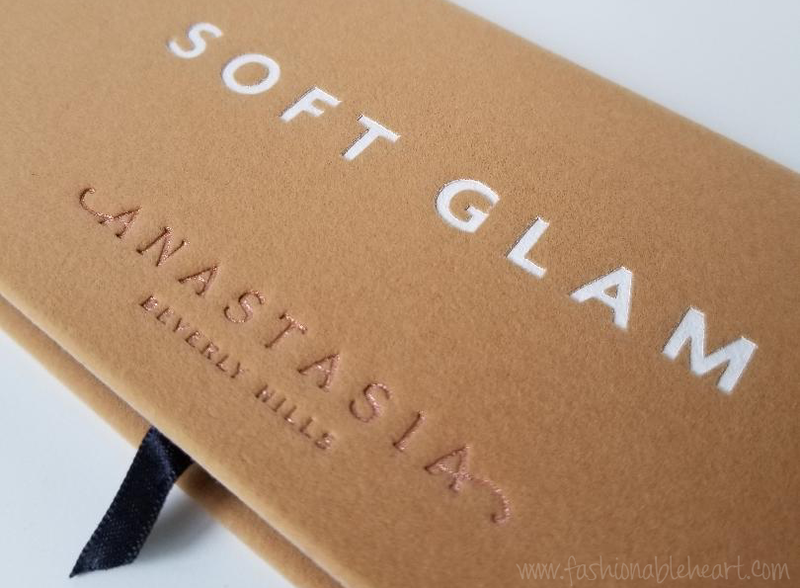 Then, Soft Glam came around and I might have drooled. A lot. I can't think of a palette since the original Naked that I wanted so badly. 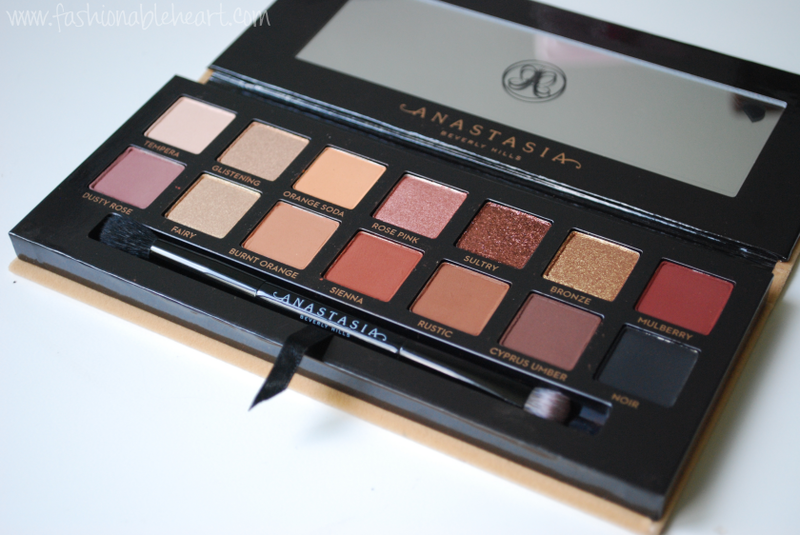 If you're not new here, then you absolutely know that is my favorite palette ever. RIP. Still not over its retirement and may never be. I find that Soft Glam kind of fills that void and gives a bit of color while at it. Soft Glam comes with 14 different shades in three different finishes: ultra-matte, duo chrome, and metallic. I think this palette has a little something for everyone and the finishes work super well together. I find that mattes can be the most finicky and often the biggest pain to blend, but these are like butter. And to be honest, the color that I thought would be my least favorite in the palette is the one I love the most, Orange Soda. The palette comes in that soft felt, no different from the Urban Decay Naked palette. You either love it or hate it. Okay, maybe not love it, but maybe you're indifferent to it like me. It's not the best, but I don't find that it gets as dirty nearly as quick as say NARS packaging. You get a double-ended brush that has an end for packing on the color and one end for blending. As far as included brushes go, it's decent. I'd use it in a pinch or for traveling. I still prefer to reach for other brushes in my collection, but it could very well be simply because I'm used to them. I have used this one a handful of times and it works just fine. The formula is on the powdery and soft side. This is definitely one you want to remember to tap the brush before applying. It's crazy just how little you need to achieve full color payoff. And all of the colors work well together to give you a myriad of choices. Unlike some palettes, I have not felt like any of the colors are truly being neglected. 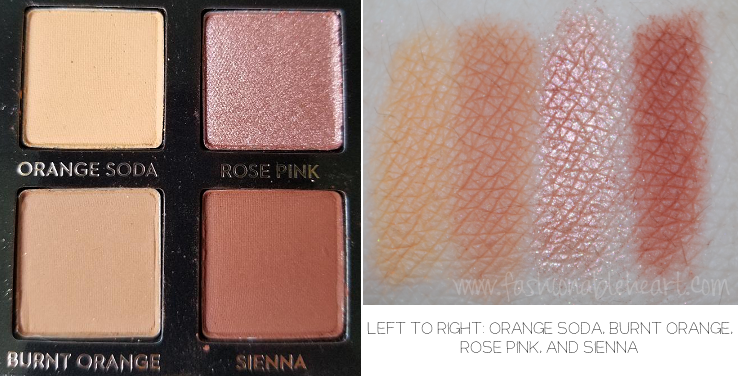 As for my favorites in the palette, those are: Glistening, Orange Soda, Rose Pink, and Rustic. The other shades fall into the like category. For ones that I don't use that often, that would be Sultry and Mulberry. Sultry simply because I look at it as more of a nighttime shimmer and Mulberry because it screams fall and winter to me. Do you do that? Think of certain shades during the seasons? 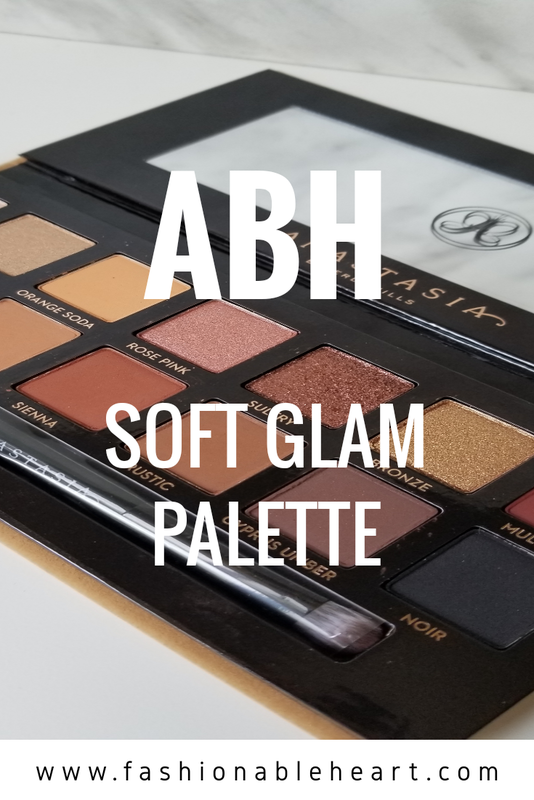 Do you have this palette or any other ABH palette? What's your favorite? I must say that I do have my eyes on the Norvina palette, because PURPLE. Oh man, it's a beauty!